Four years after a series of troubling arrests and Twitter rants, Amanda Bynes is ready to talk about what happened. The former child star, who rose to fame in the ’90s on shows like Nickelodeon’s “All That” and “The Amanda Show,” said she’s been sober for four years and is currently enrolled at the Fashion Institute of Design and Merchandising. 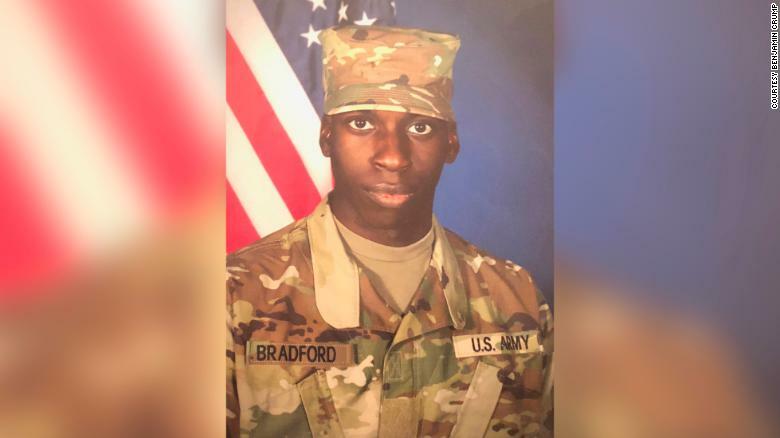 April Pipkins is still at a loss for words over the events that led up to her son’s fatal shooting Thanksgiving night — and as outrage grows she wants people to know that Emantic Bradford Jr. was a loving man. 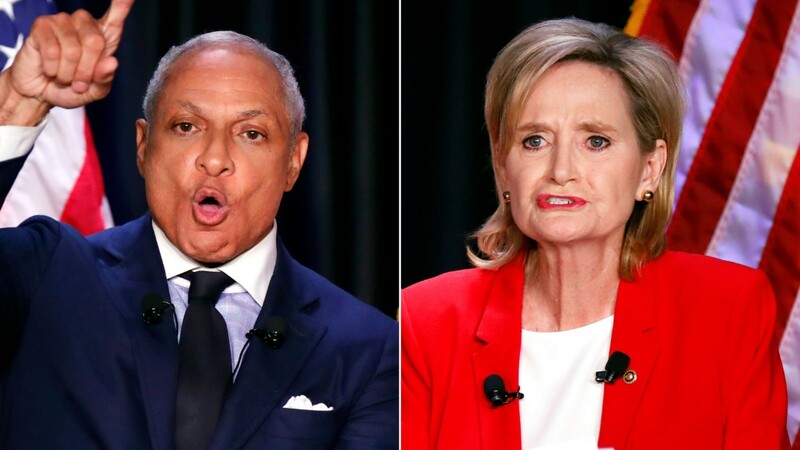 Republican Sen. Cindy Hyde-Smith was expected to coast to victory in a Mississippi runoff that would conclude the last Senate race of 2018’s midterm elections. Instead, Hyde-Smith has spent the days leading up to Tuesday’s election mired in controversy that evoked the state’s dark history of racism and slavery. It began when video emerged online of her telling supporters earlier this month that she’d be “on the front row” if one of her supporters there “invited me to a public hanging.” She later called the comments an “exaggerated expression of regard,” but her use of the phrase “public hanging” brought memories of Mississippi’s history of lynchings to the forefront and put the contest under the national microscope.